Costa Rica Yoga Vacation 2015 – indulge in a yoga vacation of tropical splendor at an elegant eco-lodge where rainforest meets sea. Choose to celebrate yourself, this amazing planet and the wonderful practice of Yoga. Join us. 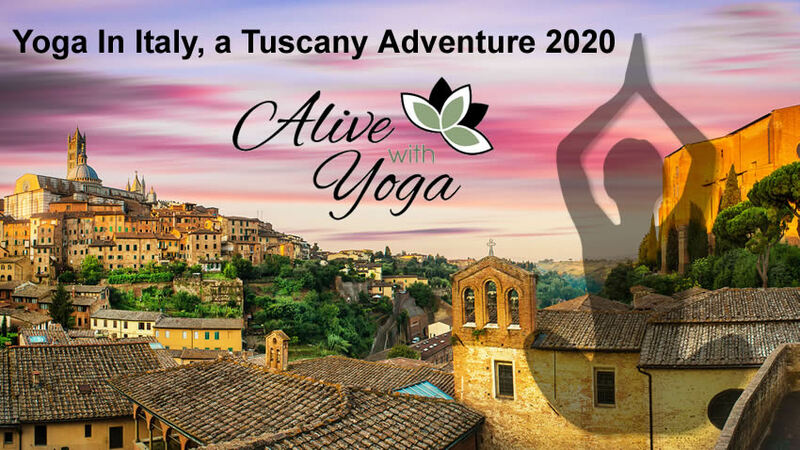 Don’t miss this wonderful opportunity to journey to one of the most amazing places on the planet and enjoy a week of inspiring Yoga and meditation practice with great people. Costa Rica Vacation in May 2015. With Cathy Daley (E-RYT500). 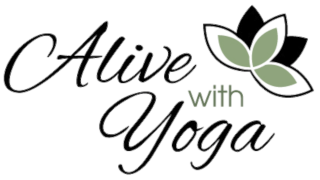 Join us, for a rejuvenating yoga adventure at one of Costa Rica’s most beautiful and secluded jungle beach locations. This luxury Eco-Lodge is located in the Osa area, which National Geographic Magazine described as “the most biologically diverse place on Earth.” Indulge yourself in the tropical warmth and vibrancy of this haven, with plenty of time to enjoy its specialness. Enjoy many activities like sunrise/sunset yoga, stroll the beach, kayak, hike, lie all afternoon in a hammock, zip-line through the jungle, or take a sunset boat ride – passing dolphins along the way. Swim in the safe, calm sea right at the lodge, or pamper yourself with a wonderful massage. Enjoy delicious health-conscious cuisine. May 1st – May 7th, 2015. 6 nights. All inclusive (see below) including taxes. You are only responsible for getting to San Jose. $ 250 for Single Supplement. Register Now.. space is limited. 3 Scrumptious meals daily. (They will cook any fish you catch). Fabulous community, fellowship and fantabulous community, fellowship and fun! Spend your days strolling along the beautifully exotic beach, take a dip in the wonderful sea, enjoy the majesty of nature while hiking in the rainforest with scarlet macaws and wild parrots. Find your strength and laugh as you swim, snorkel, kayak, and yoga on the Costa Rican sea. Wonder at everything including toucans, monkeys, iguanas, dolphins, majestic blue butterflies and more. Pack light. Kindly remember that you are only allowed 15 lbs on the local flights and that they do charge extra for oversized baggage (although not too much). The tropical climate there makes it very comfortable to wear simple, lightweight clothing and footwear. The Osa Peninsula is characterized by warm, breezy days, with highs between 82 and 92 degrees, and lows in the range of 74 and 80. Keep in mind that the lodge is surrounded by jungle so it is also often humid there. Women rarely feel like wearing makeup (or very little) in the natural, casual environment. $ 1875 (per person sharing). Includes April 30th in San Jose. All inclusive, including taxes. You are only responsible for getting to San Jose. Deposit of $500 is required to hold the reservation. The balance of full payment ($1375) to be made by Dec. 15th, 2014. Full payment ($1875) required with the reservation. 50% of the deposit paid and 100% of any other payments made will be refunded. Deposit paid will be non-refundable. 100% of any other payments made will be refunded. Deposit paid will be non-refundable. 50% of any other payments made will be refunded. I encourage you to purchase a commercial travel insurance policy, especially for international journeys, that would include trip cancellation protection. The balance of full payment ($1152) to be made by Dec. 1st, 2014. The balance of full payment ($1452) to be made by Dec. 1st, 2014. Full payment ($1952) required with the reservation.